If moving is not an option for your family and more space is needed in your home, call us today! Adding an additional room or expanding upon another is a great way to get more out of your house and give you the room you desire. Kitchen bump outs, first and second floor room additions, or an entire new floor level make great additions to your home. 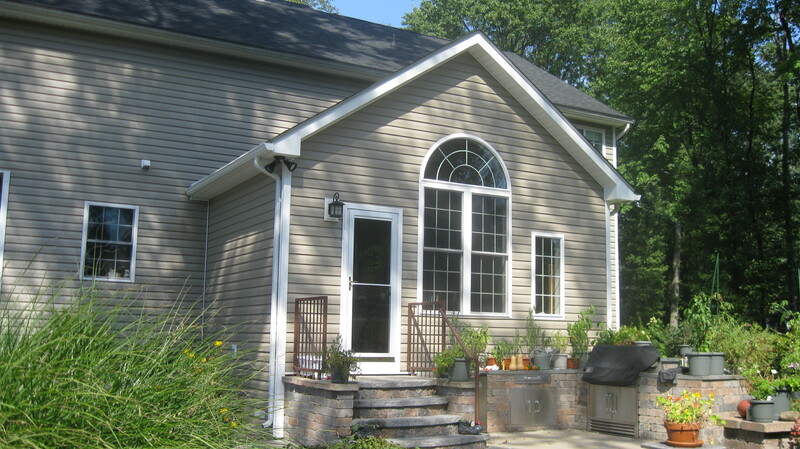 We are the premier Hudson Valley Room Addition Contractor. Ryan Davis Contracting wants your new room addition to be a smooth and pleasant experience. We maintain a worry free and safe environment keeping you as close to your normal everyday living as possible throughout the construction process. For any room addition, home improvement, and all of your home remodeling needs, give us a call today!